Welcome back to another round of "How to Build Your Wardrobe". One piece of clothing you should add to your wardrobe is - a Go-to-Skirt. In my opinion, a skirt is one of the most versatile garments. If you choose the right fabric, not too light and not too heavy, you can wear your "Skirt of Choice" all year round. 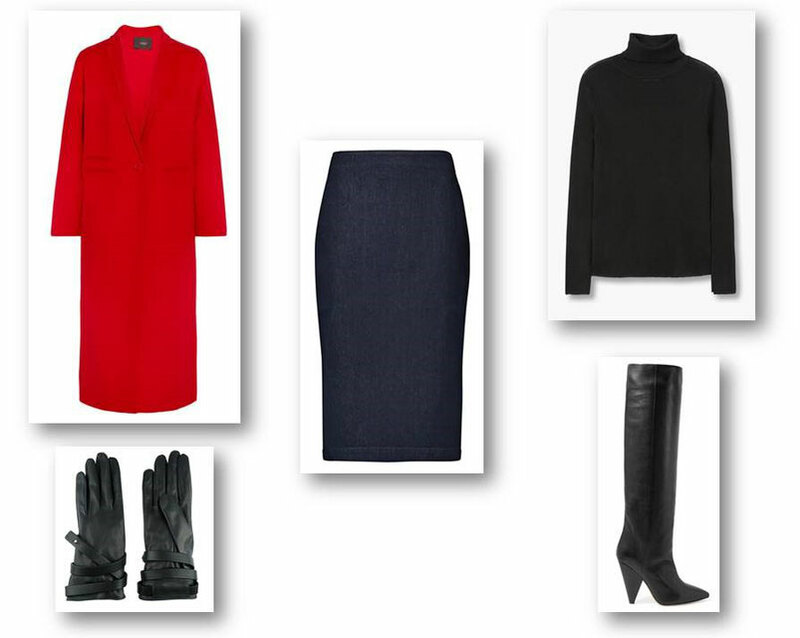 Through combining, you can achieve almost every look, from a casual daytime to fancy evening outfit. Your Go -to- Skirt should have a shape and length that makes you feel confident no matter the occasion. I personally love a pencil skirt. 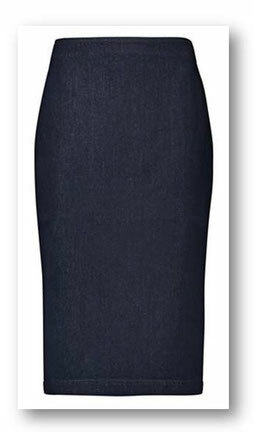 This design is flattering for any body type because it creates a hourglass-shaped figure on any frame. Also, I would choose a solid coloured skirt over a patterned to maintain the versatility of the skirt. My last tip, don't go too short with the hemline, again to assure you can wear your the skirt to any occasion. Here are some other examples on how to rock your Go-to-Skirt on different occasions. 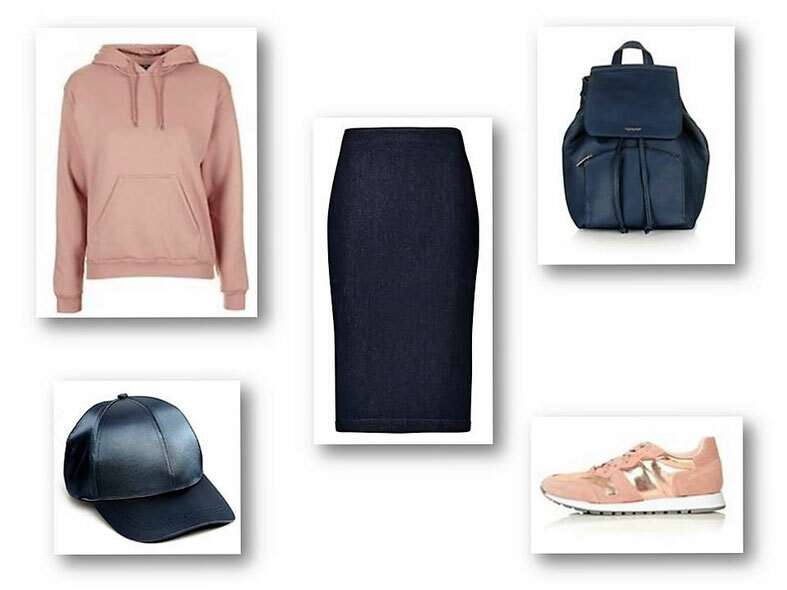 By switching the hoodie for a sequined top and the sneakers for some heels, you transform your casual daytime look into an evening outfit in no time. Of course, you can also wear your Go-to-Skirt at lower temperatures. How does your Go-to-Skirt look like or are you still searching? Ich liebe diese Röcke. Das Abendoutfit und das für kalte Tage finde ich ganz toll. Ich würde zu so einem Rock immer hohe Schuhe tragen.Der rote Mantel ist ganz toll.Tolle Zusammenstellung. Weiter so!! Again, a wonderful job! I have already my Go-to skirt, but your styling tips are welcome! This is the right website for everyone who wants to understand this topic. You realize so much its almost tough to argue with you (not that I actually would want to�HaHa). You definitely put a brand new spin on a topic that has been discussed for a long time. Excellent stuff, just great!